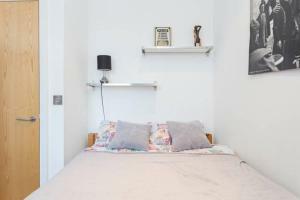 Set 300 metres from Hammersmith Apollo in London, this holiday home features free WiFi. Guests benefit from terrace. The unit fitted with a kitchen with a dishwasher and oven. Towels and bed linen are provided at Historic Fire Station Hammersmith. See all Historic Fire Station Hammersmith reviews..